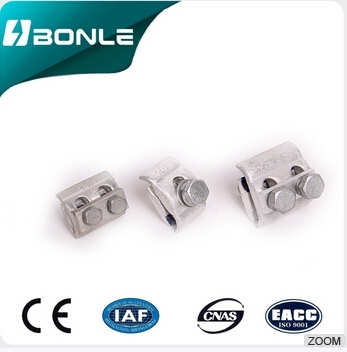 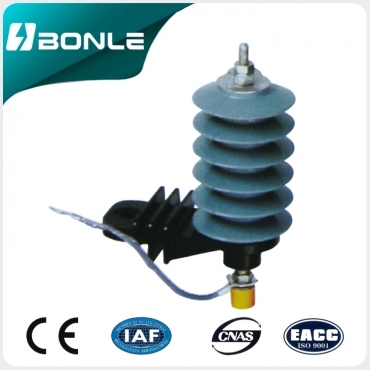 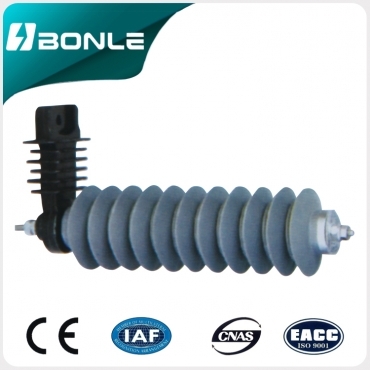 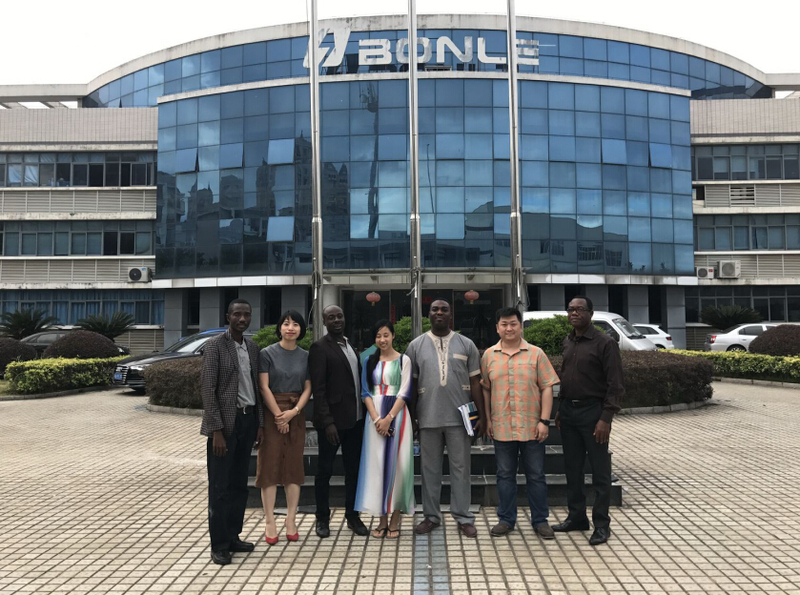 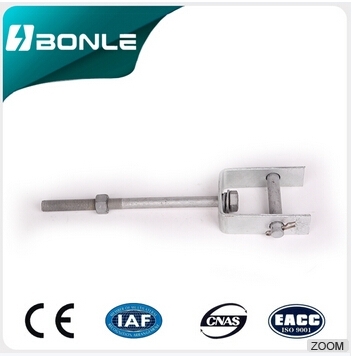 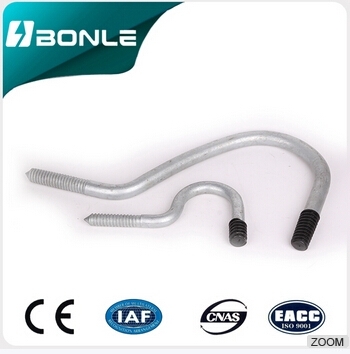 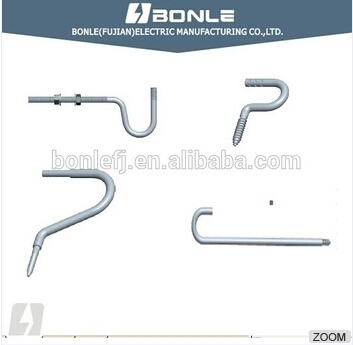 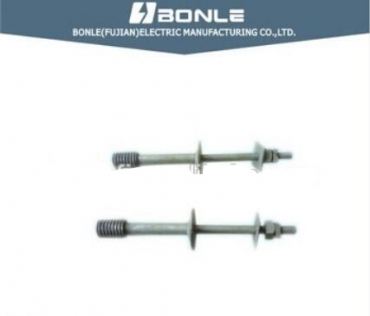 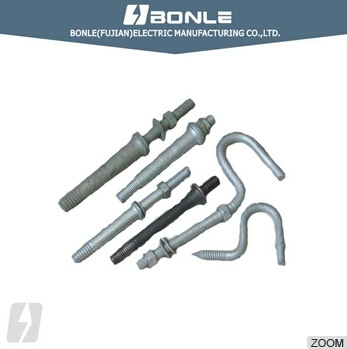 Hot dip galvanized steel pin spindle Details as following: 1 )Material: Steel 2) Finishing: HDG 3) OEM can be accepted 4) Smooth surface 5) ANSI & BS standard available Our Services Accept OEM Project Company Information BONLE (Fujian)Electric Manufacturing Co.,LTD. 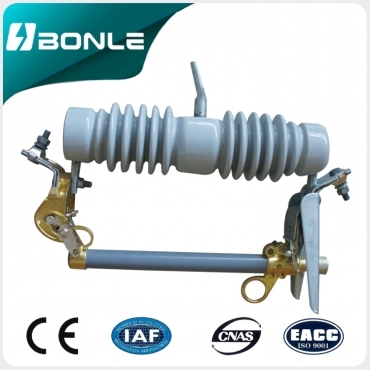 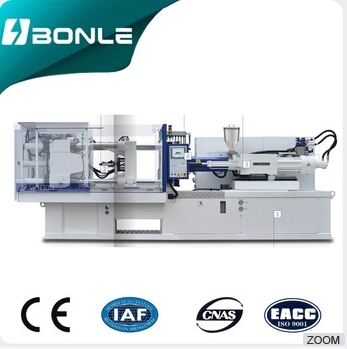 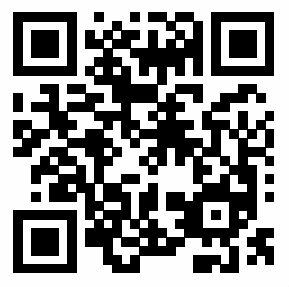 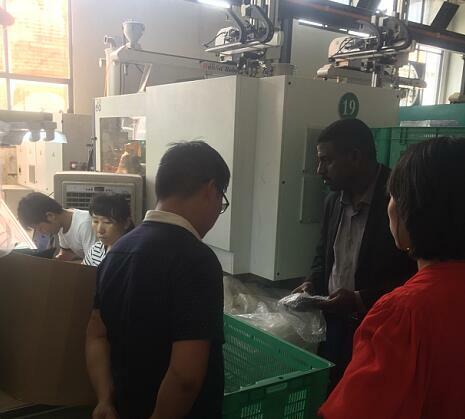 is a professional production and solding, high and low voltage electrical electrical products line products and the production and export enterprises. 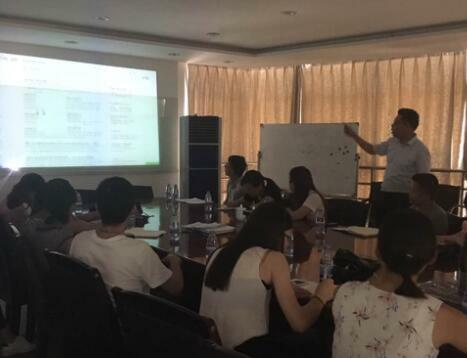 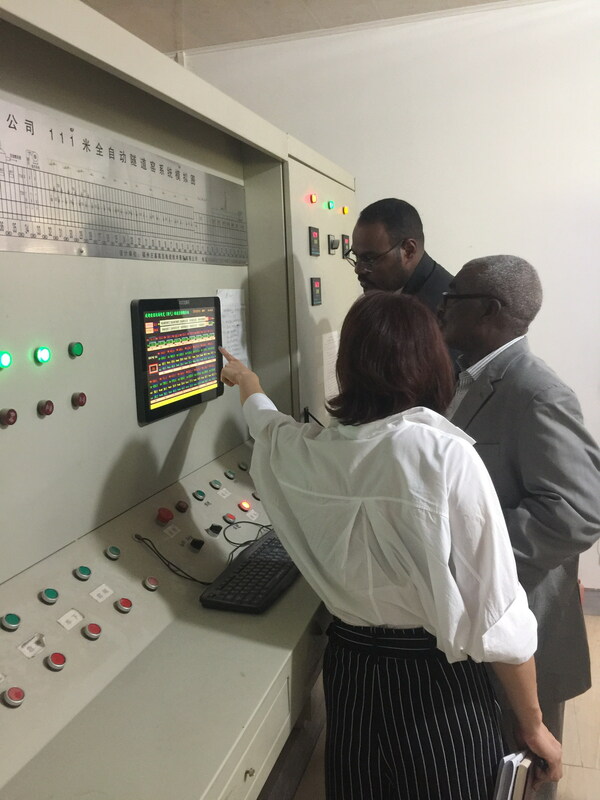 Enterprise's registered capital is us $500 million, supports.